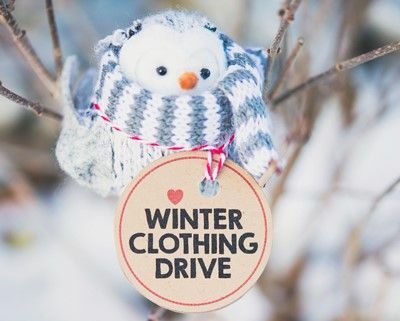 ​Fall Clothing Drive - Share the Warmth! Bring new and gently used, clean warm clothing to the Lee Room. If you can help out at the Clothing Drive, just stop by - we’ll put you to work! Contact Sabine Blohm (or 631-683-5995).